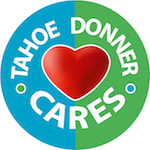 The Tahoe Donner Giving Fund is an affiliate fund of the Tahoe Truckee Community Foundation (TTCF), which connects people and opportunities, generating resources to build a more caring, creative, and effective community. 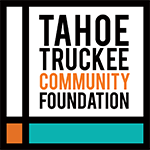 TTCF is the center for philanthropy in Truckee/North Lake Tahoe area. TTCF has been building philanthropy in North Tahoe through its work with donors, nonprofits and communities for more than a decade. 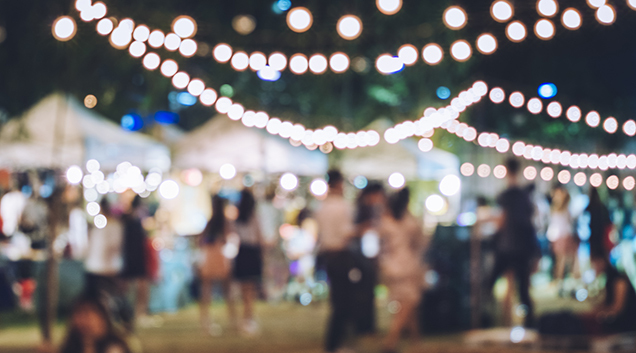 Established through the vision of William Hewlett and the commitment of community leaders, the Foundation serves thousands who share a common passion for the Truckee/Tahoe region. Individuals, families, businesses, and organizations create charitable funds that help meet the challenges of the region; TTCF provides the business aspects of the Giving Fund (processes contributions (501 (c)(3)), distributes funds, manages investments, files governmental reports, provides us with guidance, and vets applicants for grants and scholarships). Today, the Foundation’s assets of $25 million are held in stewardship for more than 3,000 donors.